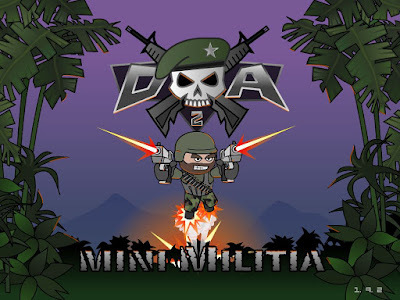 Mini Militia or Doodle Army 2: Mini Militia is one of the most popular multiplayer game of today. This is my personal experience that when ever i go outside and see a group i can bet they are must be playing mini militia. Since 3-4 months active game players increased from 70k to more than a million. It is a stick bashed shooter game and can be played Online and Offline. There are many ranks in the game and many weapons also. Experience intense multiplayer combat with up to 6 players online or 12 using local wi-fi. Train with the Sarge and sharpen your skills in offline Training, Co-op and Survival modes. Shoot a multitude of weapon types including the sniper, shotgun and flamethrower. 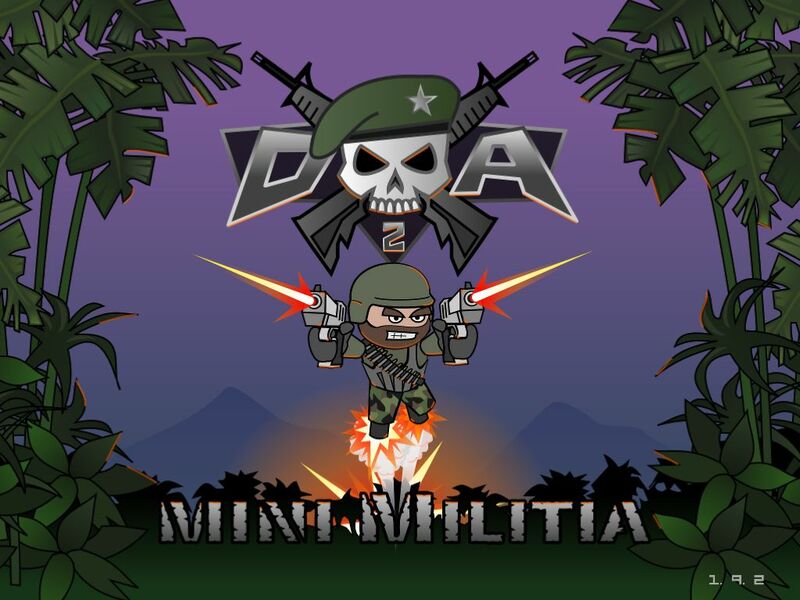 Play team based battles in this fun cartoon themed cross between Soldat and Halo.Doodle Army 2 Mini Militia aka DA2, based on the original stick man shooter Doodle Army, was created based on player feedback and suggestions. Doodle Army 2 : Mini Militia Moded App will allow you to get all In-App purchases for free. To hack Doodle Army 2 : Mini Militia you need just need to download moded app from below link. By this app you get full access to dual wield ability, extra avatar customization items and online weapons such as the rocket launcher, sniper rifle, laser, saw gun and more!